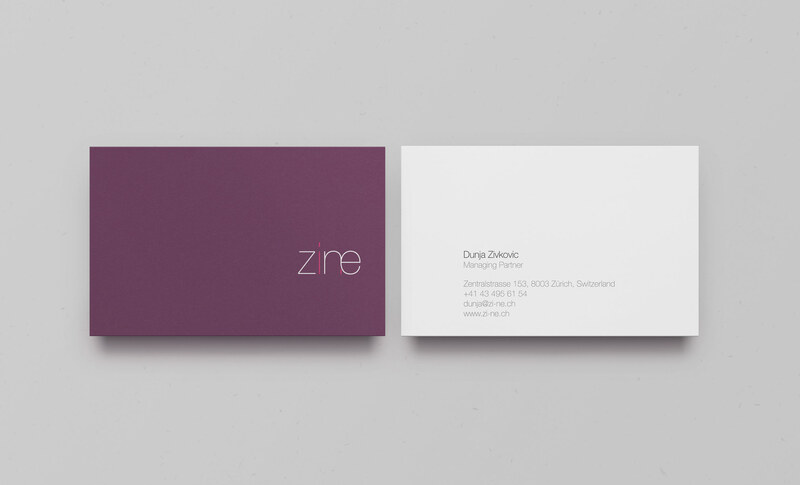 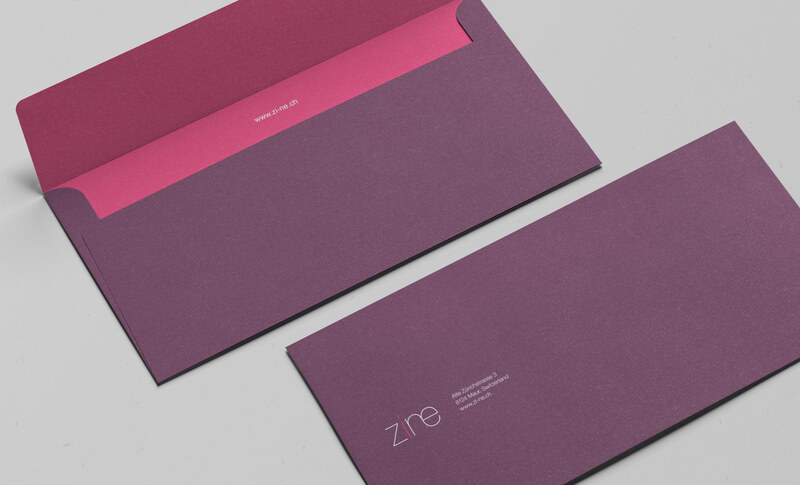 Zine was new Swiss fashion brand in need of a fresh identity. 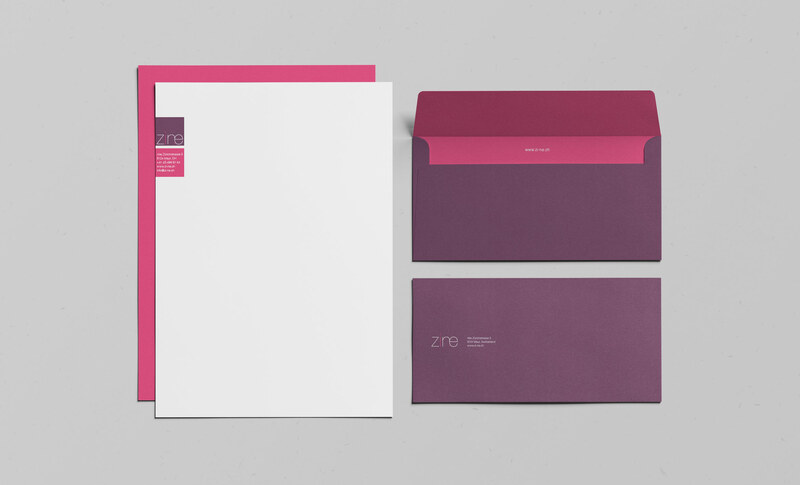 The final result is a clean, modern and stylized logotype, followed by accompanying print, advertising, and packaging elements. 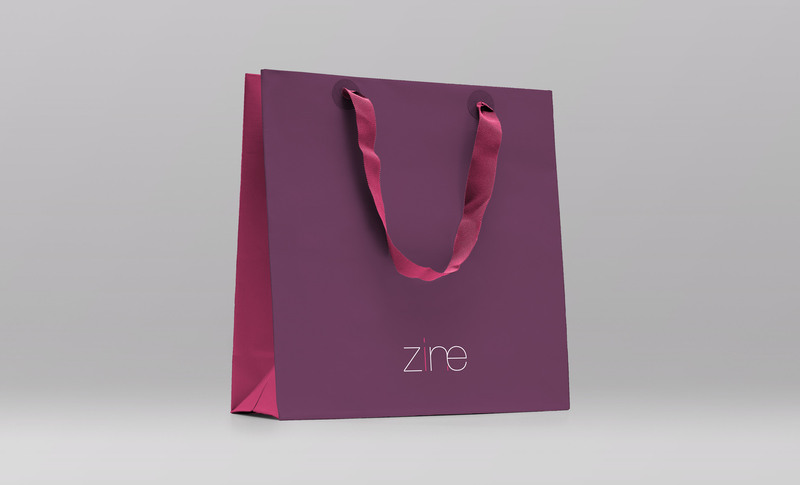 Further development was extended to an e-commerce website, featuring one of first ever, tailor-made bag size tryout systems – customers were able to compare bag sizes before buying.